One of our favorite places to hang out when we're in the area! The museum itself is small, but packs a lot of informative exhibits and information into the historic train station. 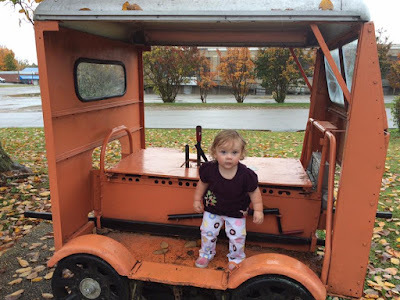 Outside, there are several train cars, including an engine and a caboose. 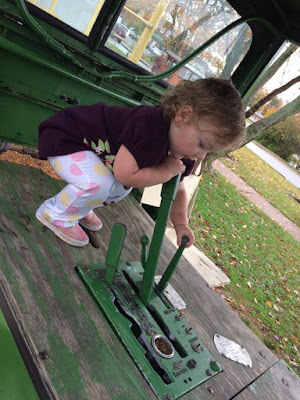 There are a few other pieces of equipment that are open and available for the kids to enjoy. 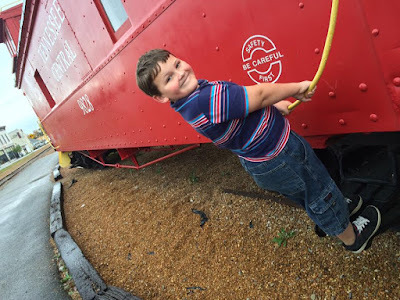 The Depot exhibits are very hands-on, and their staff is quite friendly. 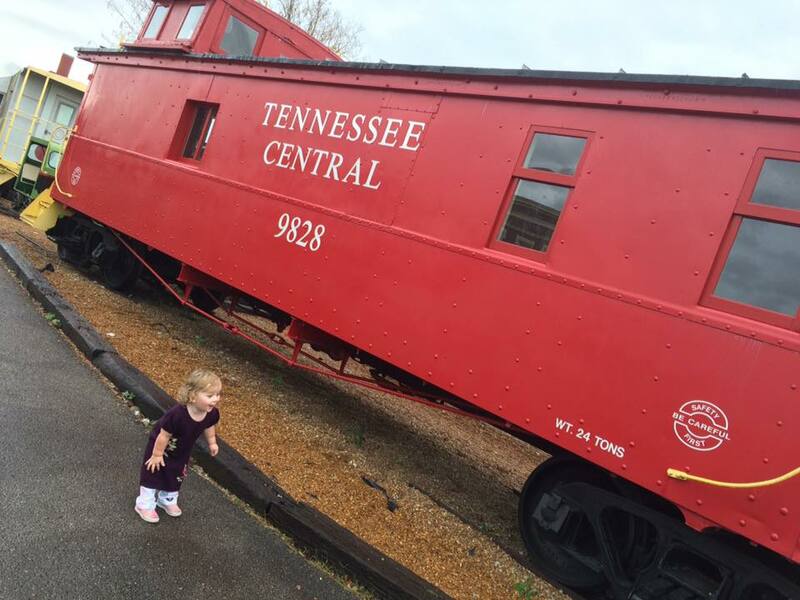 If you've got a little one that loves trains, check out the Cookeville Depot Museum! It's in the Cream City Historic District, which means yummy ice cream is right across the street!